Do you miss the 60s sound systems? You weren’t born? No problem if you lived during those years, the Ruark Audio is a piece of art which brings back memories of the stylish and beautifully crafted audio systems of that decade. 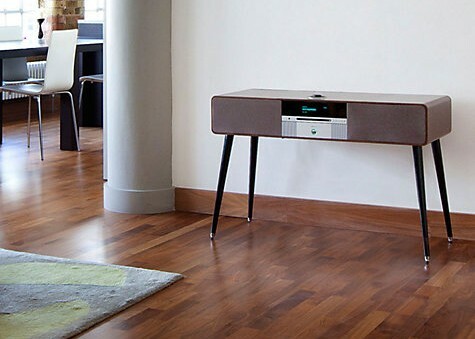 The designers succeeded in creating this audio system inspired by the contemporary design of the 60s. Stunning look and astonishing audio quality. What is your preference between modern and vintage looking sound system?